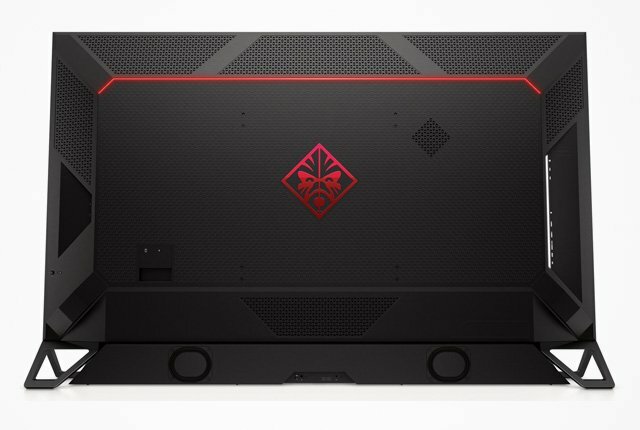 HP has launched a massive new PC monitor aimed at gamers – the Omen X Emperium 65. 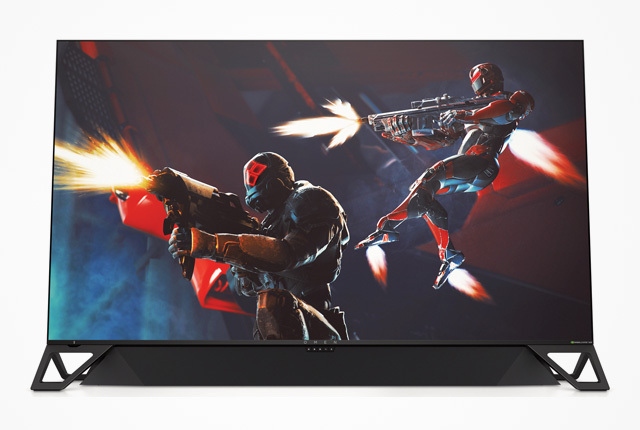 As the name suggests, it is a 65-inch display which features support for Nvidia’s G-Sync and HDR content. 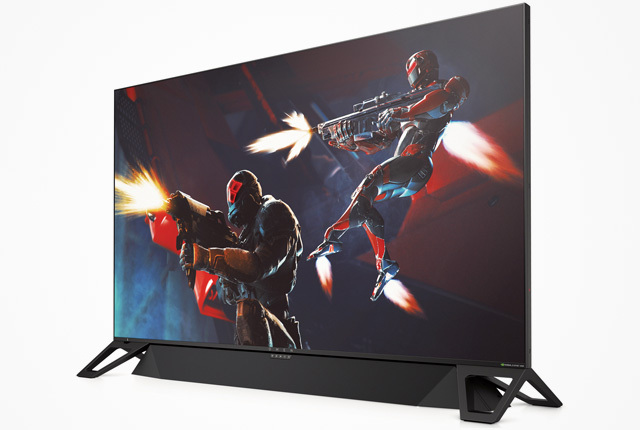 It also sports a 144Hz refresh rate, 3,840 x 2,160 resolution, 4ms response time, and its own soundbar. The soundbar is rated for 120W of output and features three stereo amps. It also removes the need for a subwoofer by including Low Frequency Array Technology, said HP. The company has also included a built-inch Nvidia Shield TV console with Wi-Fi connectivity. 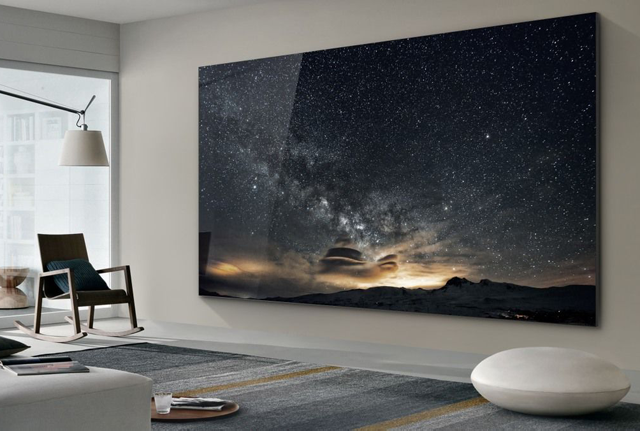 This lets users play certain games and use streaming services like Netflix. Ports on the monitor are DisplayPort 1.4, HDMI 2.0a, USB, and HDCP 2.2, added HP. 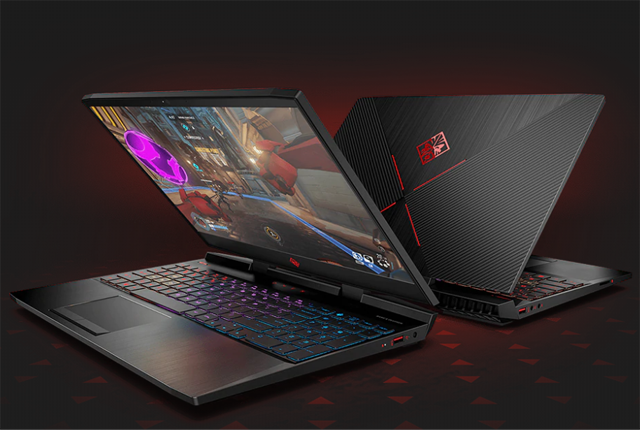 AnandTech said the Emperium 65 will retail for $4,999 and will launch in February 2019.